Last week as I was making my rounds at the supermarket, I came across this digital bathroom scale on sale. With some membership card, the discount was almost 50% and at S$16, I thought that was a pretty good deal. 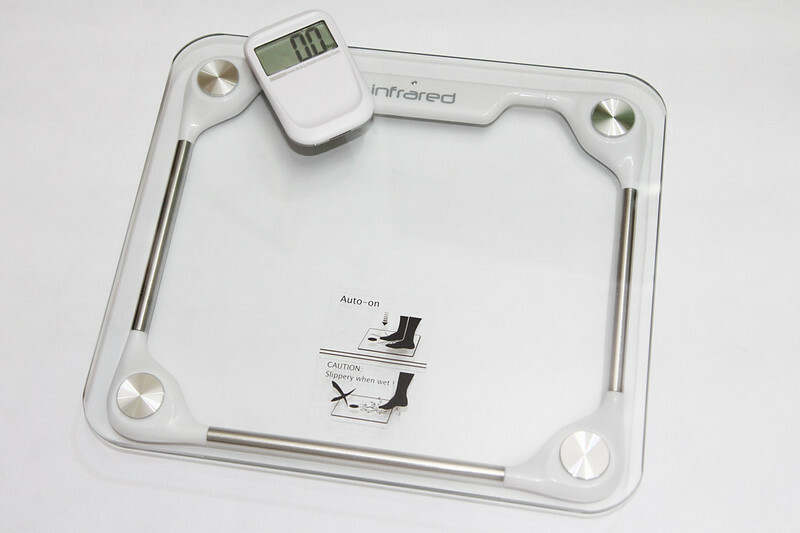 It is “wireless” in that it has a separate display unit that could be detached from the scale itself. This bathroom scale had “HACK ME” written all over it. It turns out that this bathroom scale is the EB9121 made by a Chinese (OEM?) company called Zhongshan Camry Electronic Co. Ltd (or simply Camry). 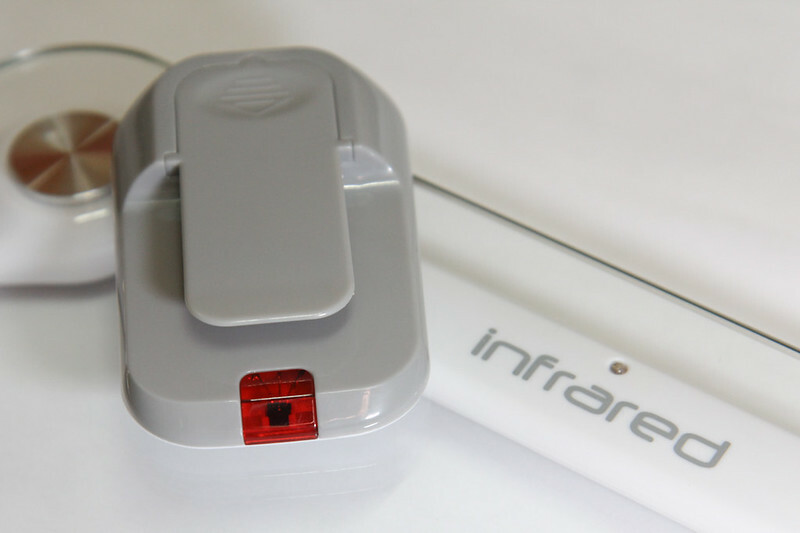 The box specifically mentions that it uses infrared for transmission, and given that I had some experience looking at IR signals, I thought it would be rather straightforward. I was looking into the Openbench Logic Sniffer (OLS) client, an open source logic analyzer software to be used with the Logic Sniffer from Dangerous Prototypes and Gadget Factory, so I thought it might be worthwhile to look at other alternatives, including commercial products. In the next few posts, it will probably become obvious why I’m doing this. Since I do not have any of the hardware, I must make it clear that I am only reviewing the software that is meant to be used with their analyzers. Good logic analyzer products will usually make their software available free, with either some demo files or a means to generate random or test waveforms.